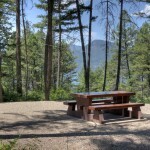 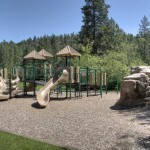 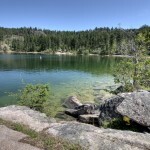 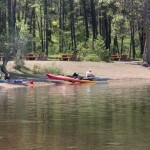 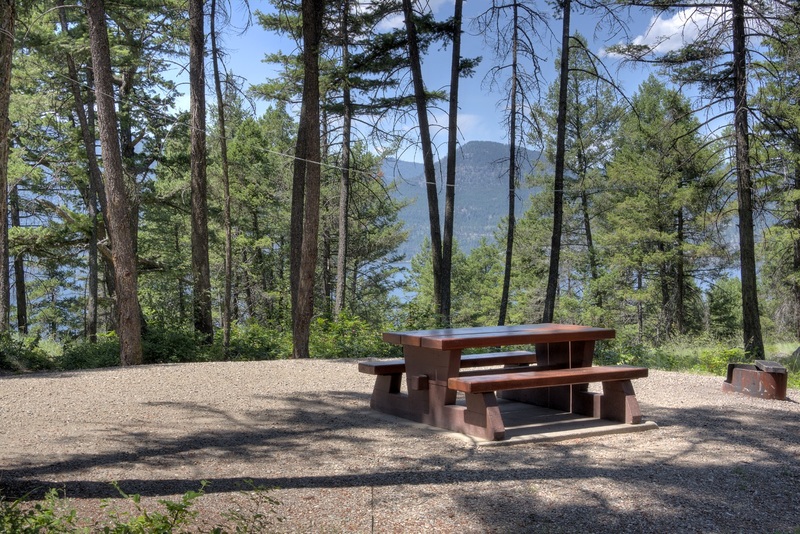 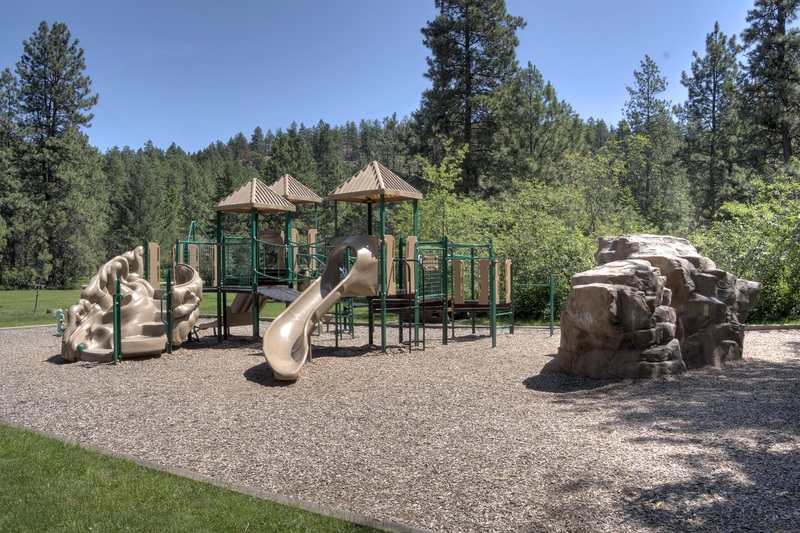 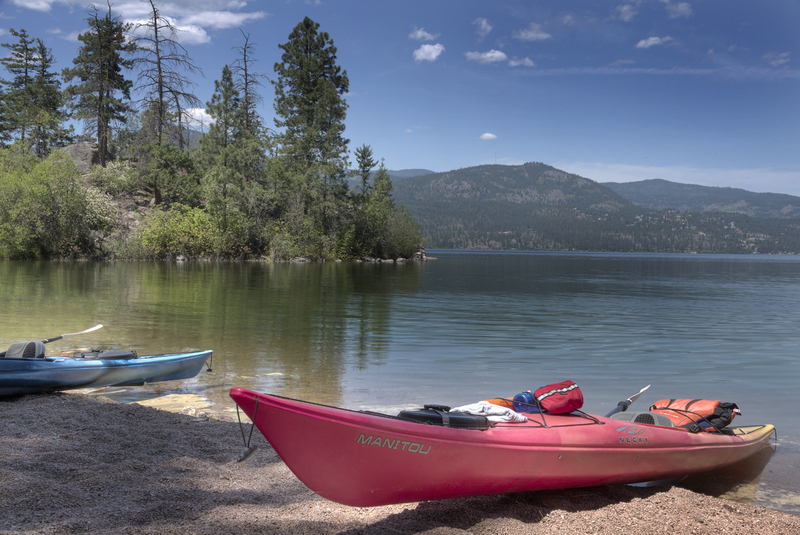 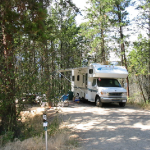 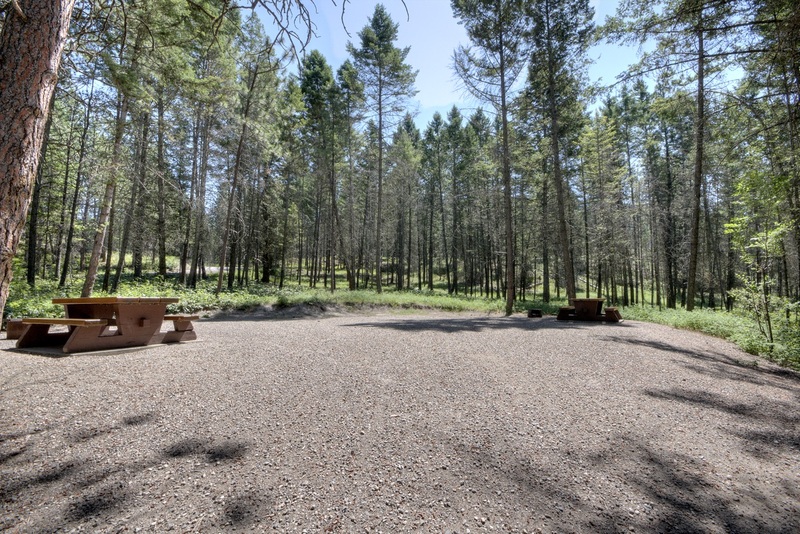 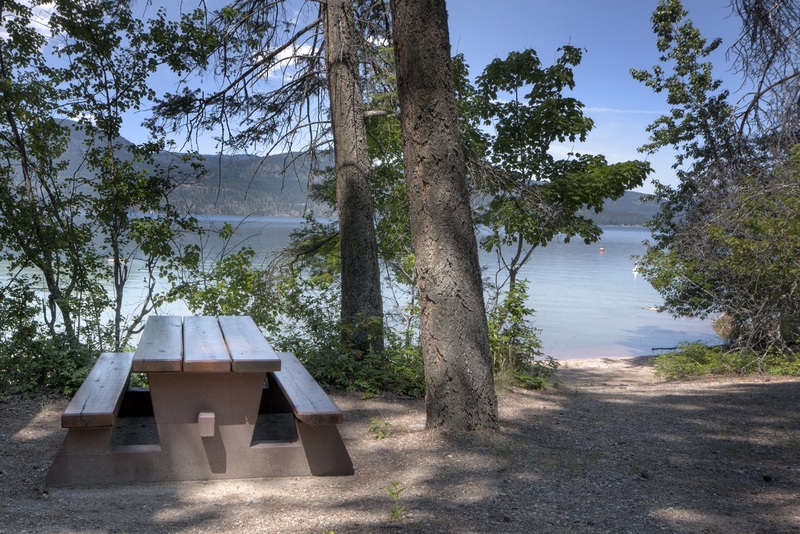 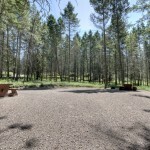 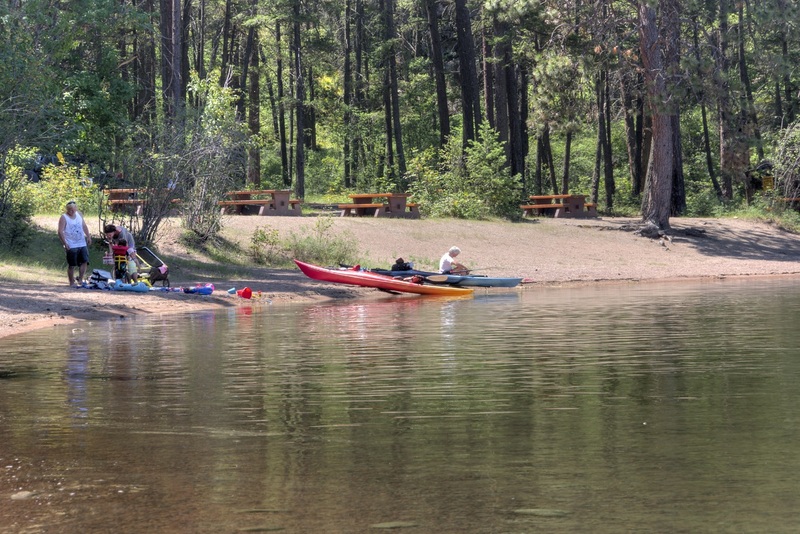 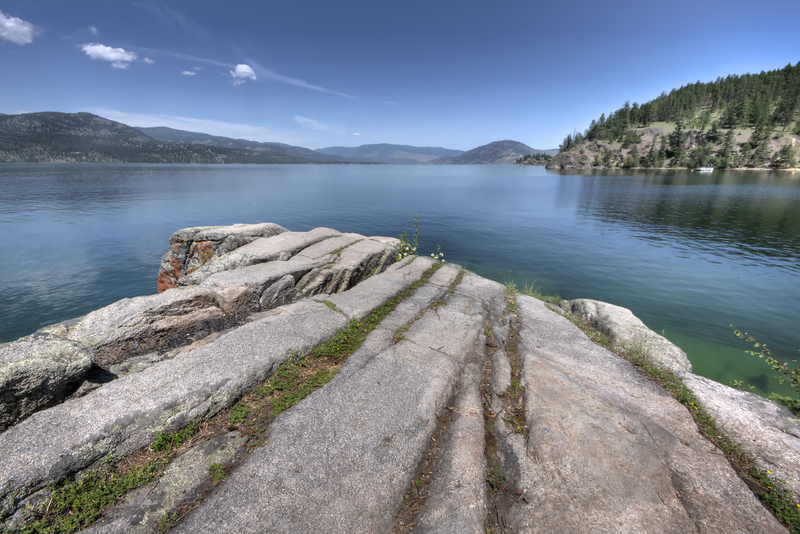 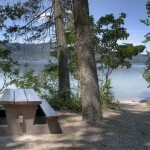 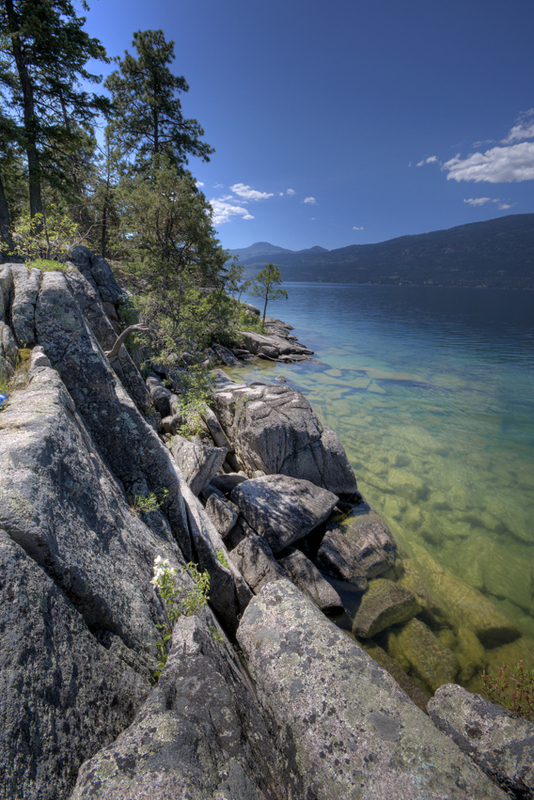 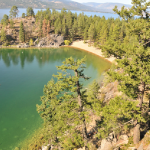 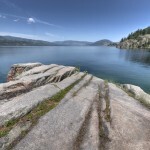 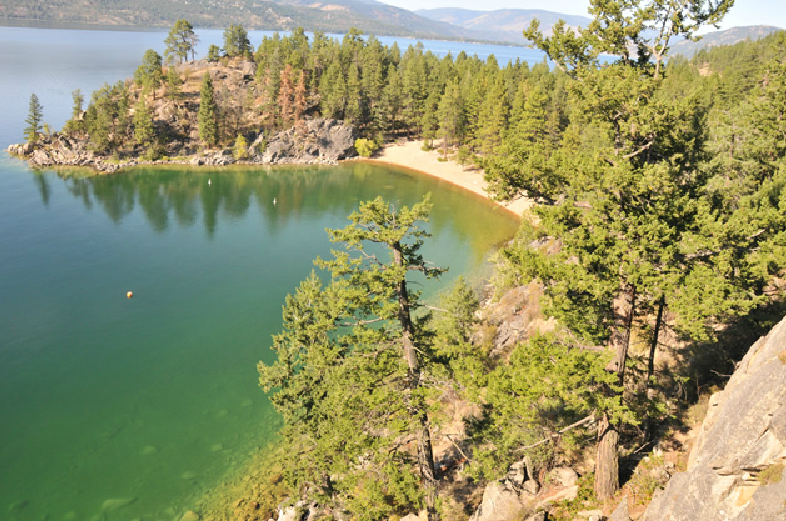 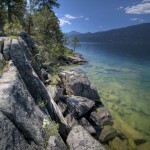 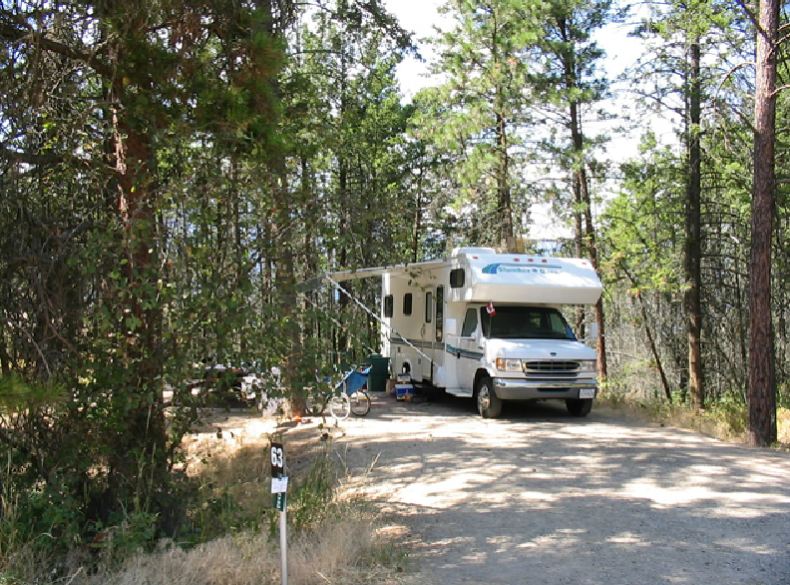 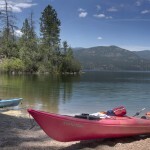 Spacious campsites are situated in a forest setting up above some of the Okanagan’s finest beaches. 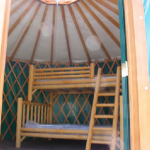 Ellison is perfect for fun-filled family adventures and beach activities. 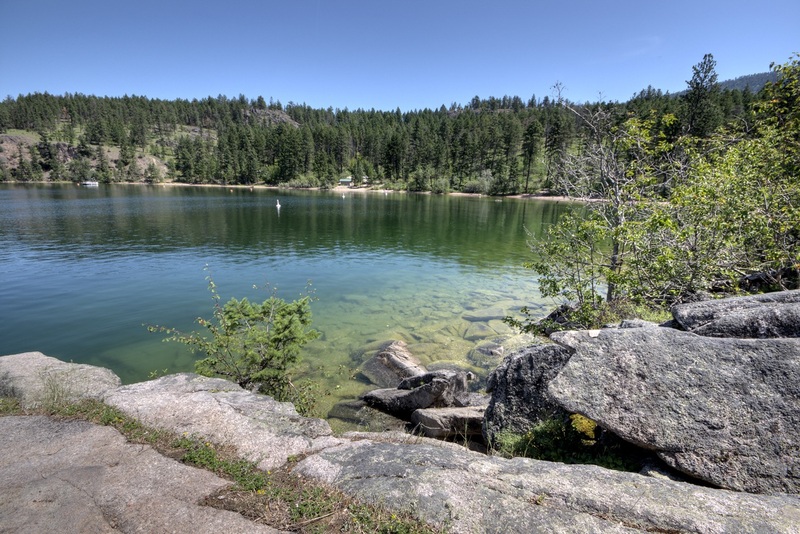 For your recreation pleasure, there is a scenic nature trail and mountain biking trails which are perfect for all ages and abilities. 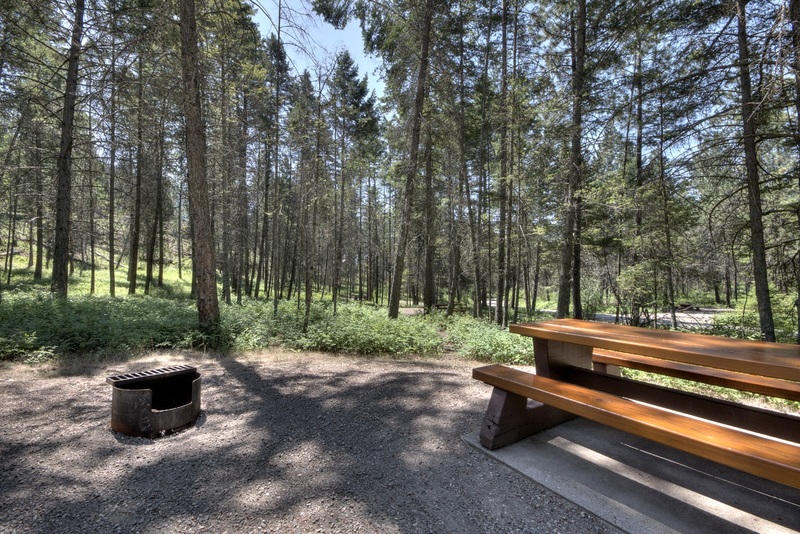 Reservations are strongly advised during peak season. 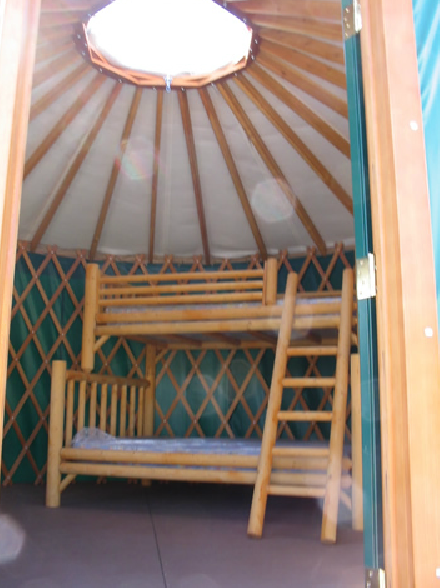 Ellison has a small concession that also sells Firewood and ice. 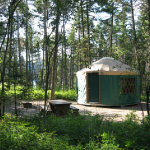 Debit, Credit, Cash are accepted. 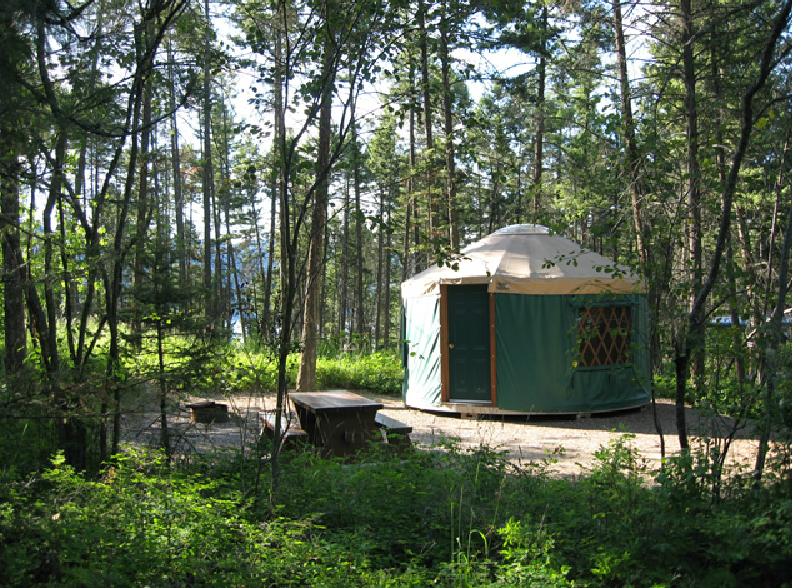 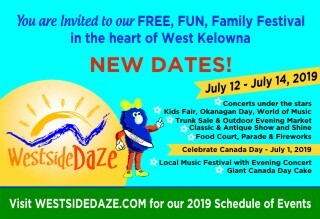 Open from April 5 to October 14. 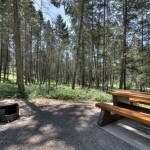 71 campsites (70% reservable), flush toilets, showers, deluxe adventure playground, picnic and day use facilities, mountain biking trail network and a scuba dive park.